Today chatbots moved from the edge to mainstream. They are being increasingly used by companies of any size to improve customer service, boost sales and minimize human efforts. What’s more, it is now possible to make a bot by anyone who does not have programming skills. Those businesses that haven’t adopted yet chatbots can be overwhelmed by choices of bot building platforms available in the market. We’ve done a bit of research and compiled the list of 10 most popular platforms for bot building. 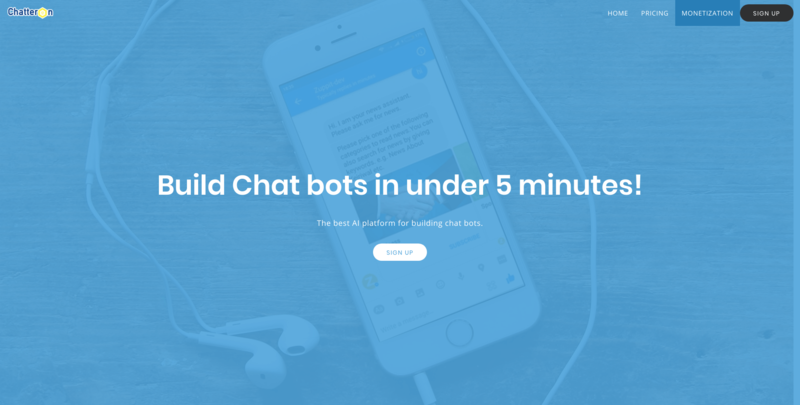 Chatfuel is a popular platform for making chatbots, powering over 300,000 live Messenger bots. It makes it possible to build a full-featured chatbot without any coding experience in just 7 minutes. In the dashboard, it’s easy to set up conversational rules and templates for every need. With the help of NLP, chatbot understands and recognizes phrases from users. Generally, Chatfuel is a bot builder for Facebook and Telegram messengers. The platform is a solution for any industry especially for eCommerce, retail, technology, real estate, professional services and others. It has helped to develop chatbots for such famous brands and companies as Adidas, LEGO, HTC, Volkswagen, TechCrunch, T-Mobile, etc. Chatfuel provides a free plan to all basic features and few paid plans which is priced at $30 approximately. This is an open source chatbot platform and one of the oldest and largest with more than 300 000 chatbots created. Pandorabots helps to build a quality, multilingual and voice-enabled chatbot and deploy it anywhere: on web, mobile, Twitter, Telegram, Line, and Slack. Chatbots are commonly made for commerce, B2C messaging, customer services, advertising, data services, entertainment, marketing, and others. Pandorabots offers three plans according to business needs: free (up to 1000 messages), developer (unlimited sandbox usage with $0.0025 per message) and enterprise (contact support). 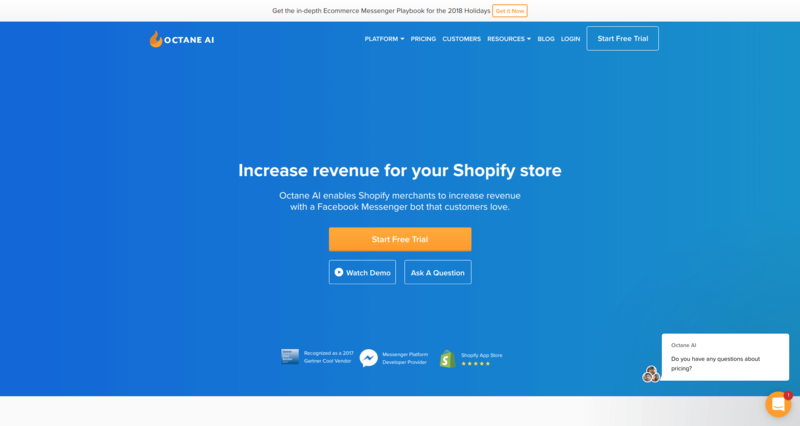 The main focus of Octane AI chatbot platform is to recover abandoned carts on Shopify platform and thus, rescue the revenue. With Octane AI it’s easy to set up a bot in minutes and then customize it to match your brand. Moreover, it integrates with social media and provides real-time analytics. The platform is especially recommended for eCommerce and online retailers. Octane AI offers the basic plan which starts at $9 per month and pro for $209 with more accessible features provided. 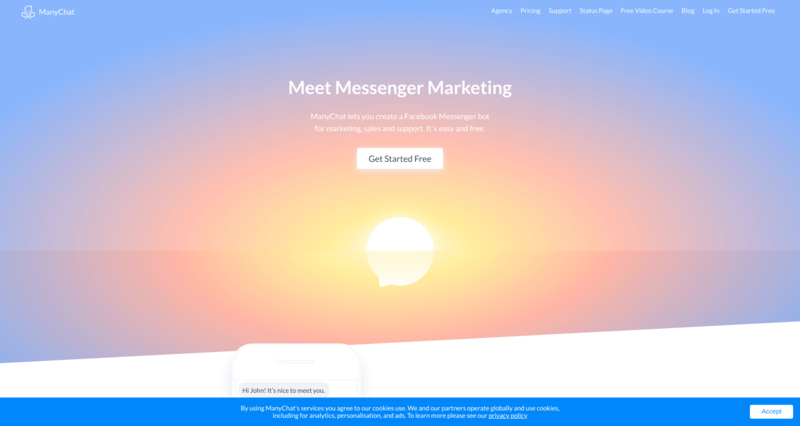 ManyChat is a popular platform that lets to build Facebook Messenger-based chatbot in 2 minutes using drag and drop builder. The only prerequisite is that you should connect your Facebook account to ManyChat. For building a chatbot with ManyChat you don’t need any programming knowledge. This bot builder provides a lot of possibilities in terms of marketing and automation. Its pricing is based on the number of active subscribers you have. The platform has a free basic plan for up to 500 subscribers, but with limited features. If you plan to broadcast more subscribers, then the price starts from $10 per month. What makes this bot platform ahead of the competitors is its 100 built-in integrations and modules. 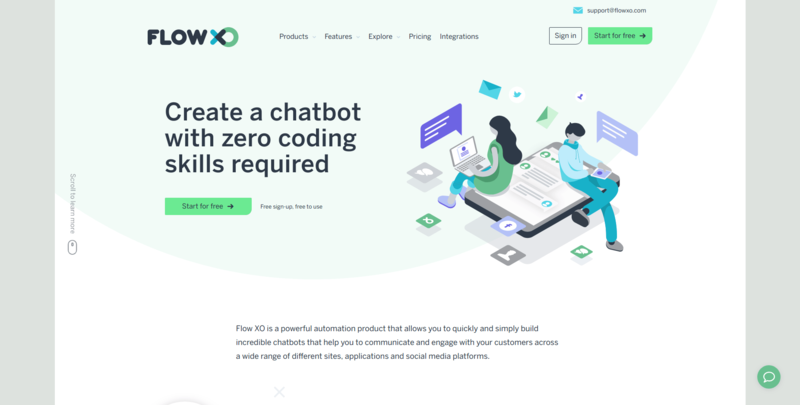 With Flow XO, you can build one chatbot and replicate it for such platforms as Facebook Messenger, Slack, Telegram, etc. This is highly beneficial in case you communicate with customers through multiple channels. Flow XO also provides easy-to-use editor for creating a chatbot without having to write code. Its pre-built templates help to build a bot quickly. The software provides free plan for 500 interactions and standard with the price of $19 per month. Additionally, you can also upgrade to handle more interactions. Verloop is one of Asia's largest up-and-coming bot building platforms. Using their templates, you can be up and running in just five minutes - with no coding required. Their chatbots are the easiest way to generate leads, boost conversions and handle customer support queries. 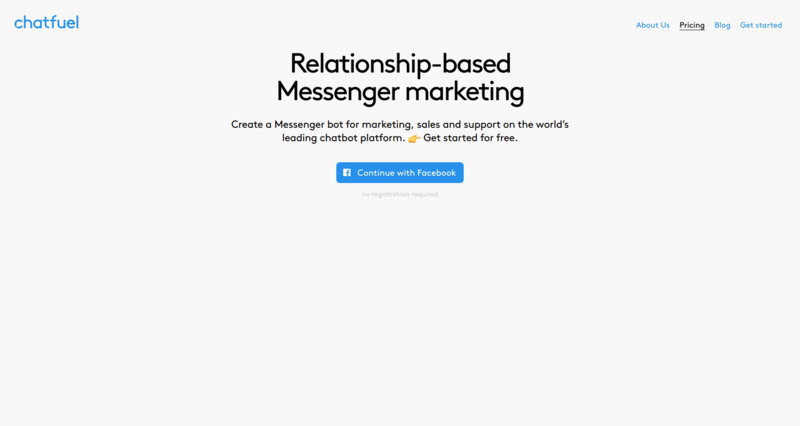 With Verloop, you can build bots on Messenger, websites, in-apps and more. Chats can be handed off to a human rep with ease. And Leads collected are stored in a custom dashboard that can be exported to various CRM or Marketing applications. Verloop offers a free plan, as well as business plans with advanced features and integrations. This chatbot platform has built over 100 bots for such major brands as Whole Foods, Viacom, Pizza Hut, Victoria’s Secret and many others. It helps to create and distribute AI-enhanced messaging and voice experiences across such platforms as Facebook Messenger, Amazon Echo, Twitter, Slack, Google Home, and more. When it comes to small and medium businesses, Conversable is not a suitable solution as being the most effective, it is also the least accessible. The pricing of Conversable can be only obtained by an inquiry to one of its representatives. Haptik is one of the largest platforms based in India. The platform has built more than 100 chatbots across industries including eCommerce, BFSI, telecom and more. It has become a solution for such leading companies as Coca-Cola, Samsung, Amazon Pay, HSFC Life, and many others. 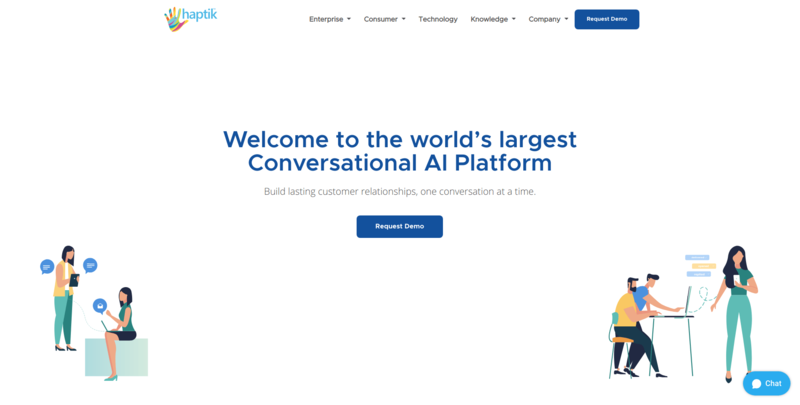 Haptik claims that its customers can build a bot within 10 minutes without any tools, and deploy it. The price of chatbots is hidden and is determined by a number of messages transacted per company. 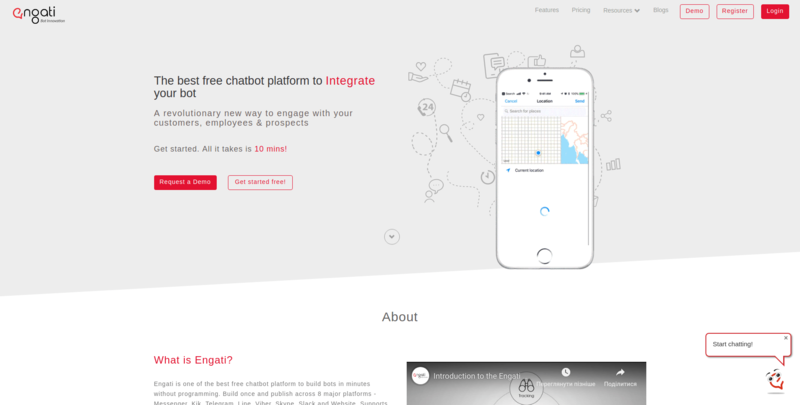 Engati is one more chatbot platform that allows to build and design a chatbot in minutes without any programming knowledge. What makes it special is an ability to publish bot across such major messaging platforms as Telegram, Messenger, Viber, Kik, Line, Slack, Skype, and Website. Engati specializes in building chatbots for eCommerce, banking and finance, marketing, healthcare, media and news, etc. The platform provides 4 pricing plans such as a free starter and three plans with fixed prices (starting with $19/month). 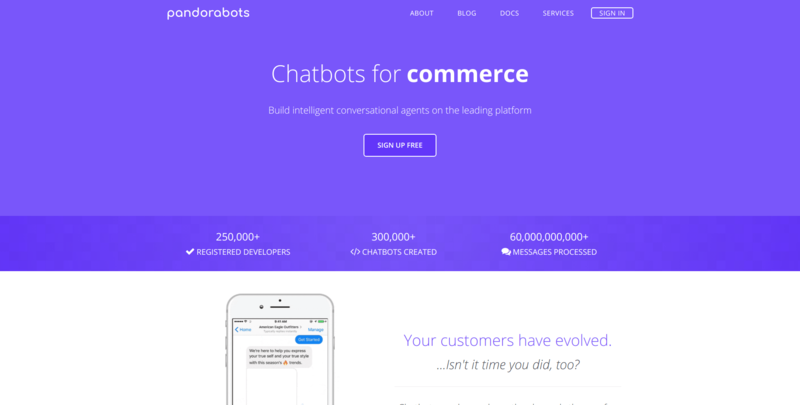 Our list of the best eCommerce chatbot platforms completes with ChatterOn. 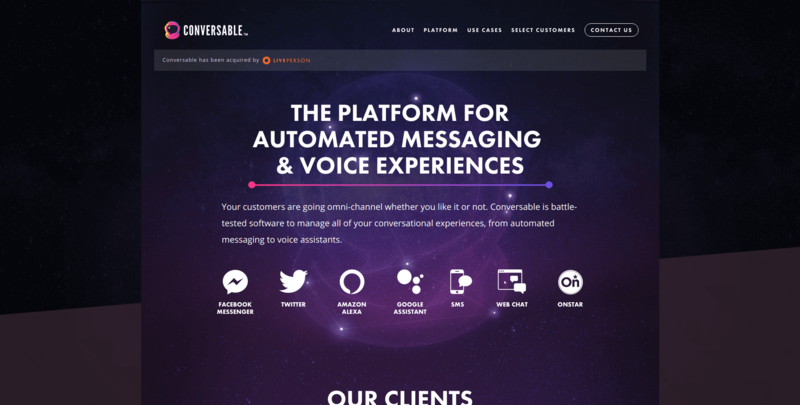 This platform specializes in building Facebook Messenger chatbots with rich content responses and without any coding. Moreover, all the bots are based on proprietary self-learning contextual AI. Comparing with other bot building platforms, ChatterOn is ahead of them in ease of development and functionalities. ChatterOn provides a free plan and business plan with the price of $ 0.0010/Message. In case you are chatbot building system that deals with eCommerce industry, then you know how important integrations with shopping carts and marketplaces are. However, establishing connection with a certain shopping platform requires a lot of time, efforts and money to spent. What’s more, each integration needs further upgrading and maintenance. With API2Cart, chatbots can avoid all the challenges related to integrations with multiple shopping platforms. The service provides a unified API that allows to get connected with 35+ shopping carts and marketplace such Magento, Shopify, WooCommerce, Prestashop, Amazon and many others in one go. API2Cart has a detailed documentation and a full set of methods needed for chatbot development platforms. Just schedule a consultation with our representative to get more details or make a trial account to see how API2Cart would work for your business.